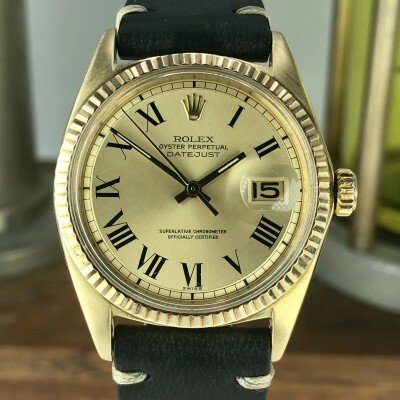 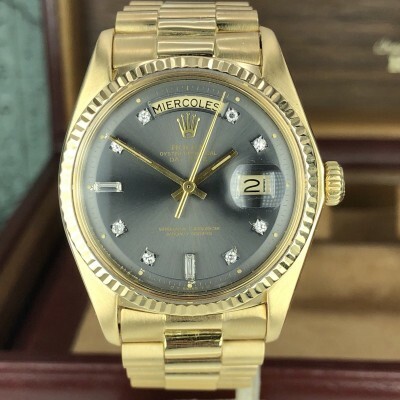 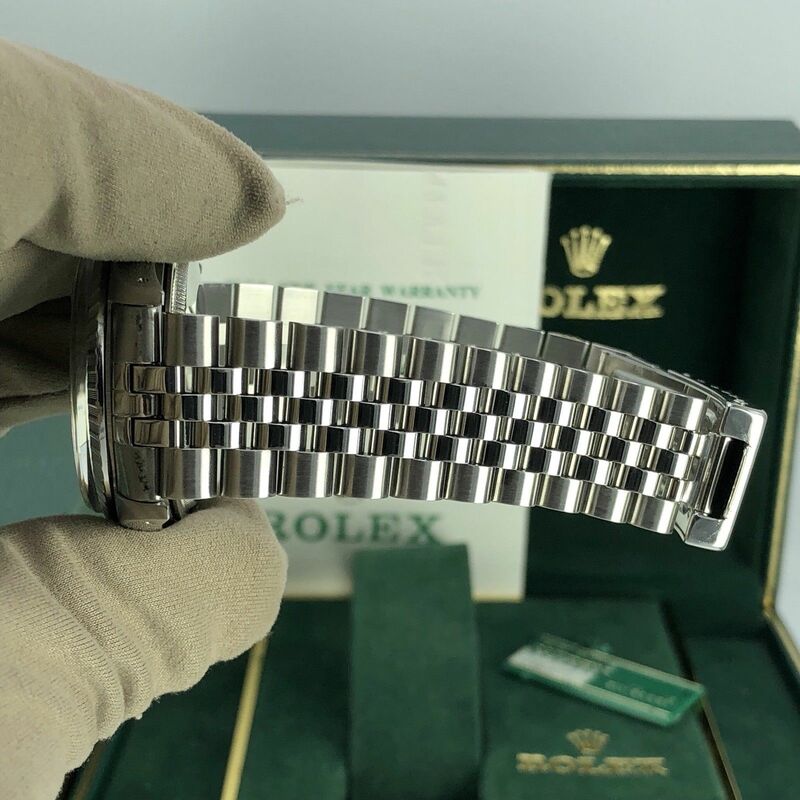 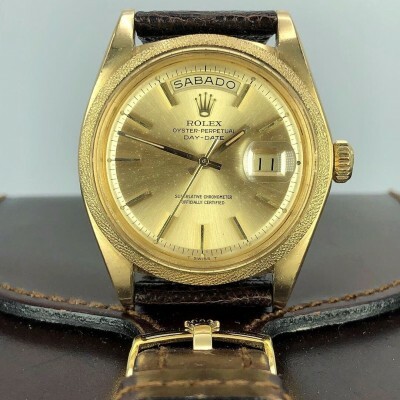 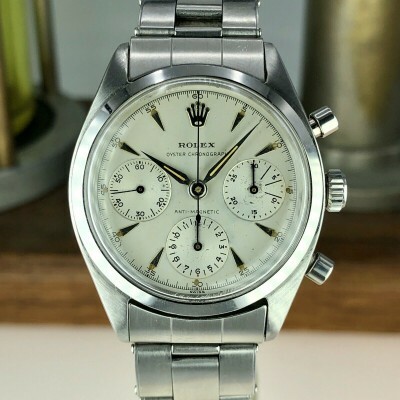 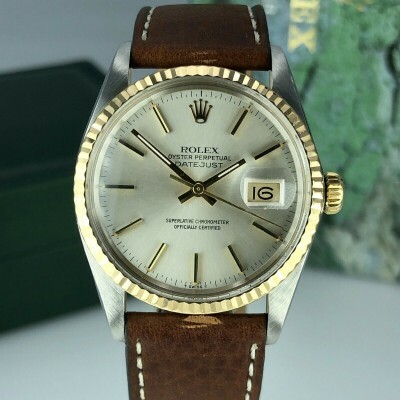 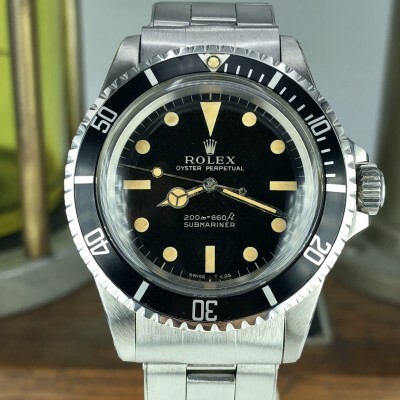 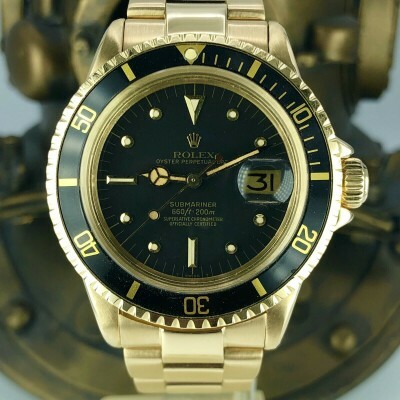 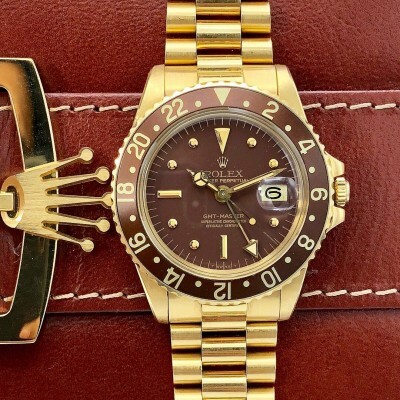 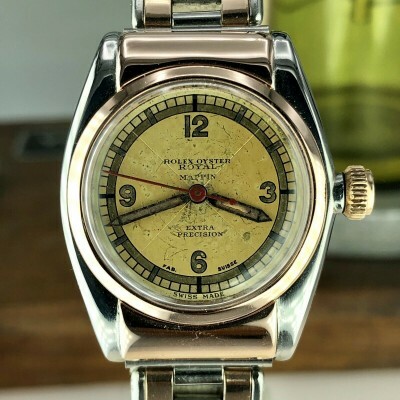 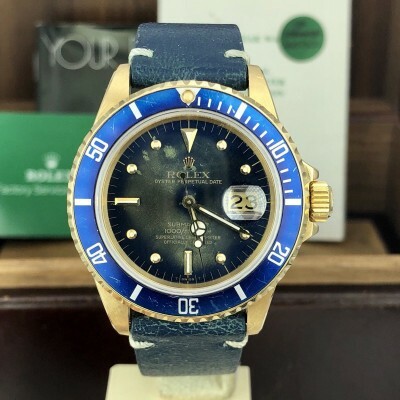 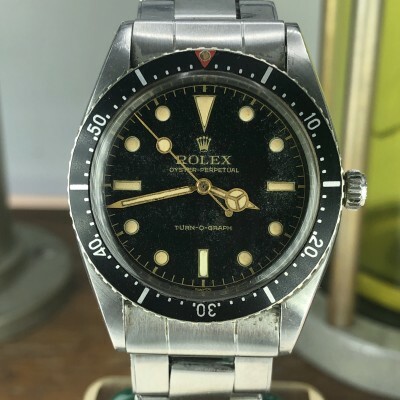 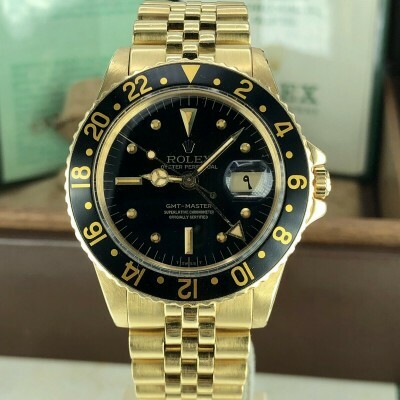 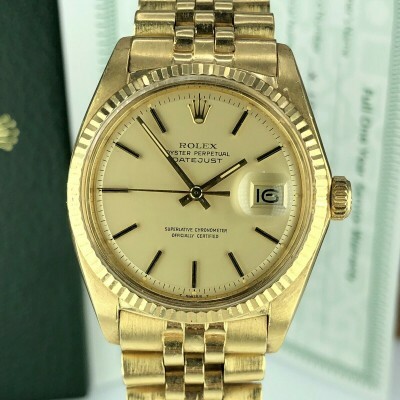 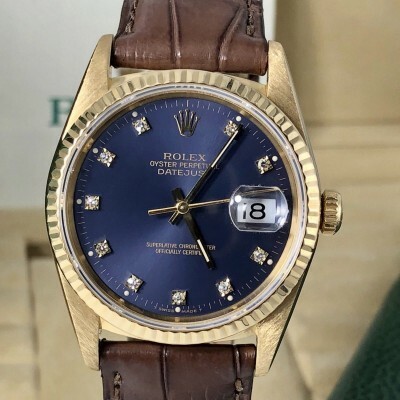 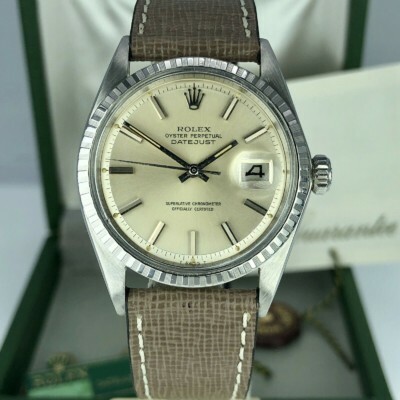 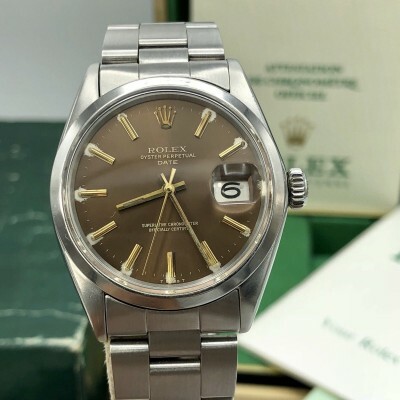 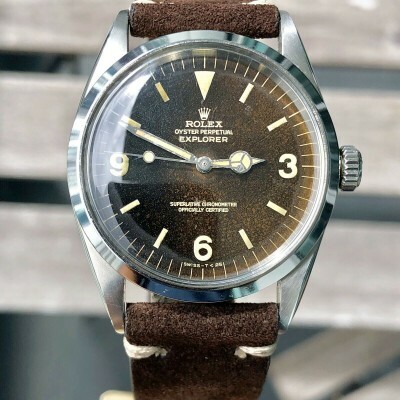 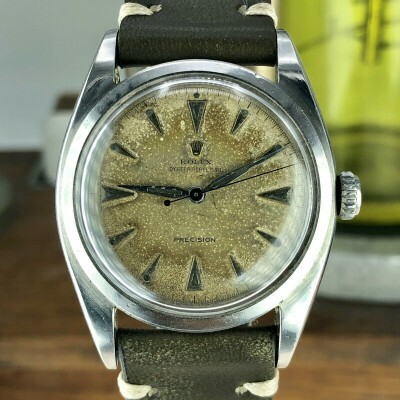 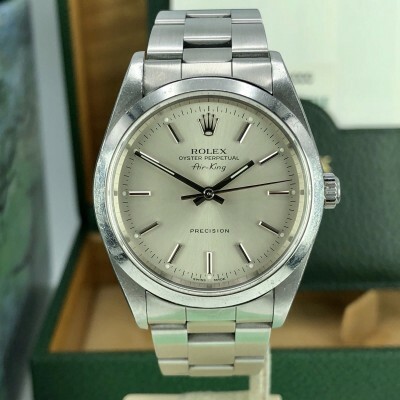 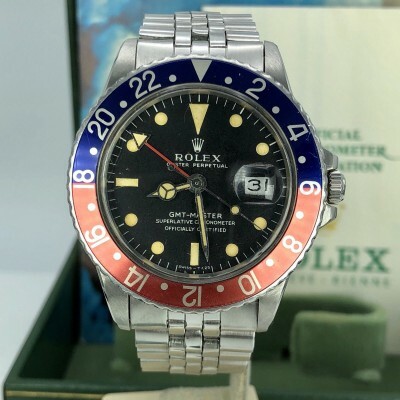 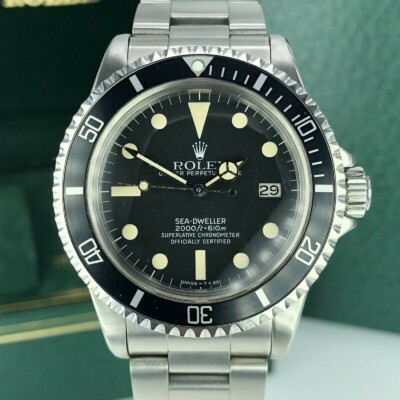 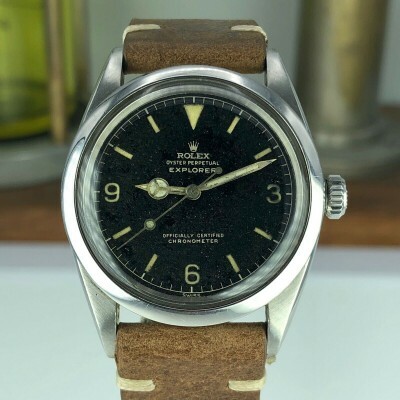 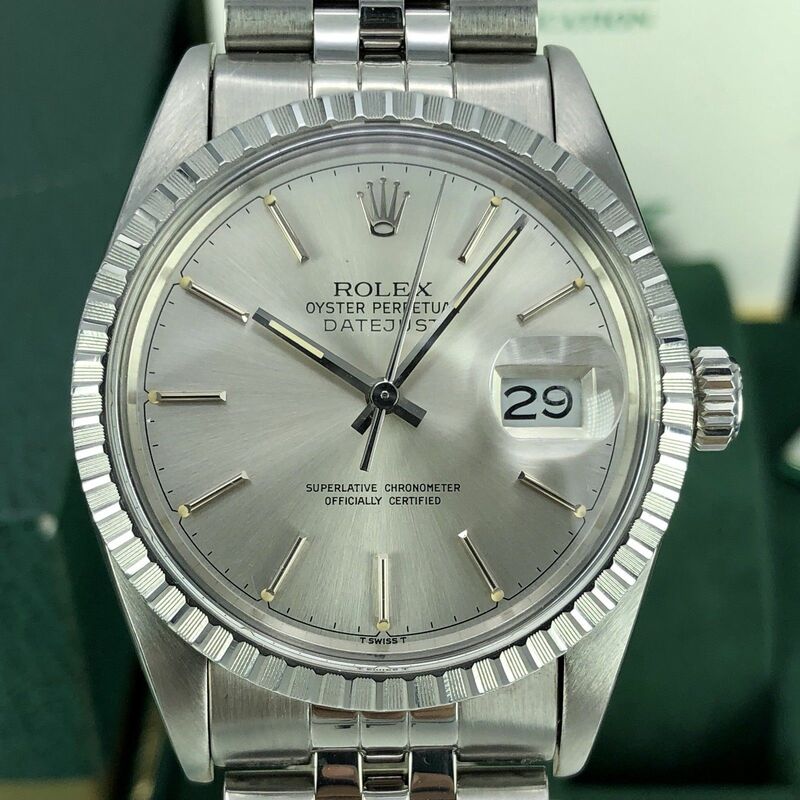 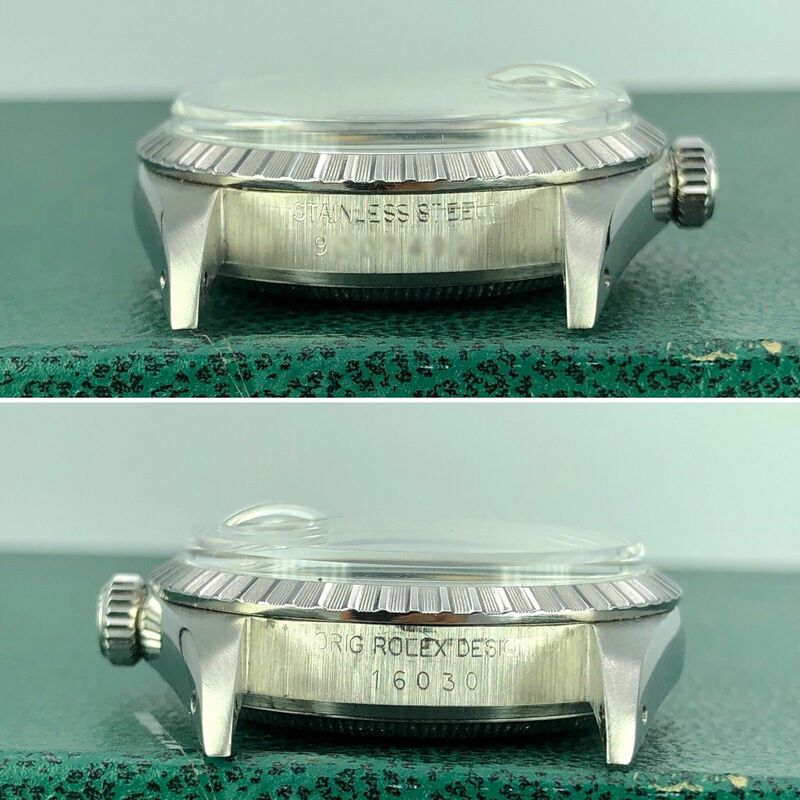 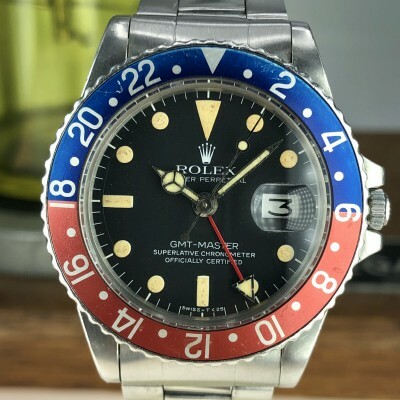 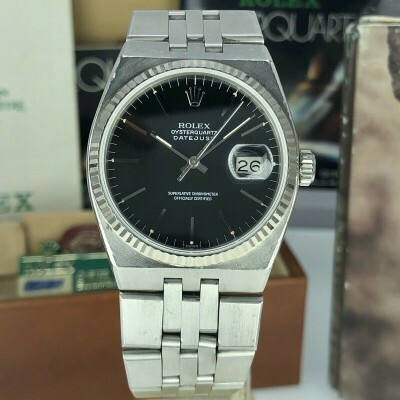 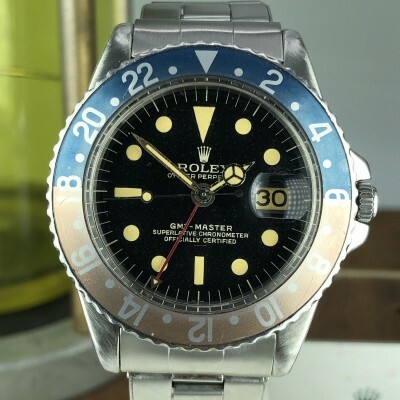 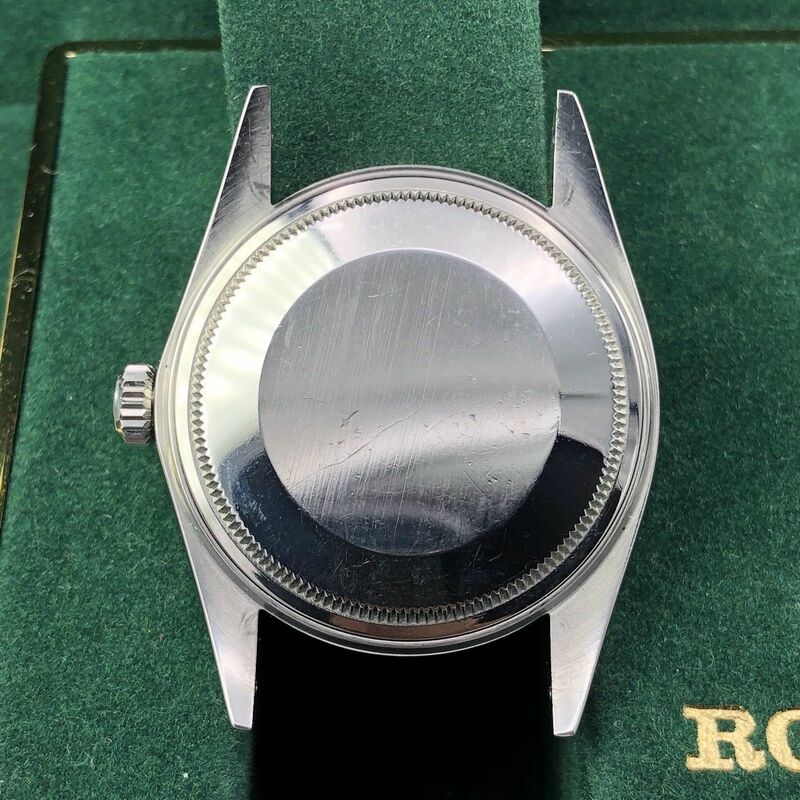 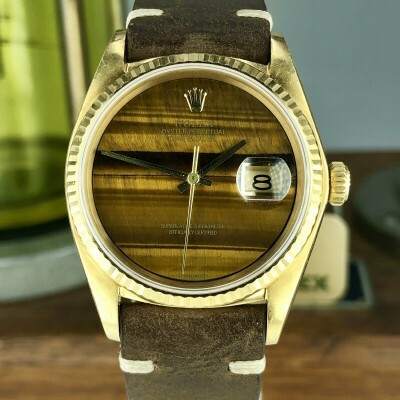 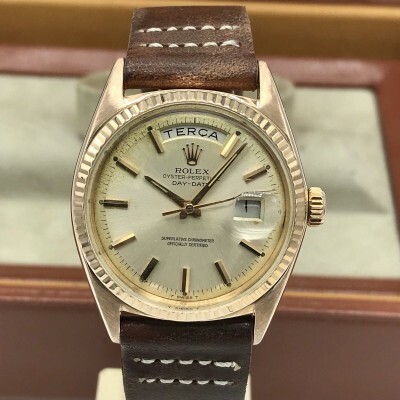 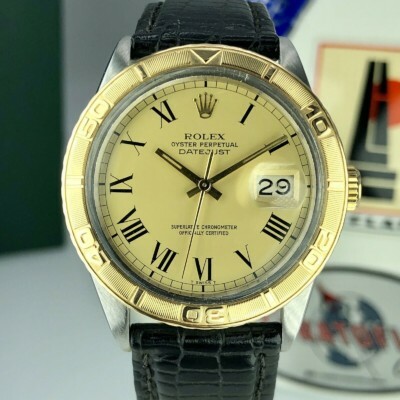 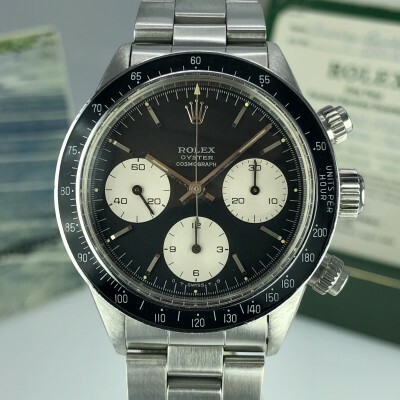 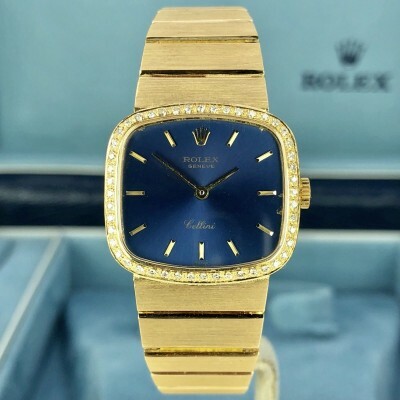 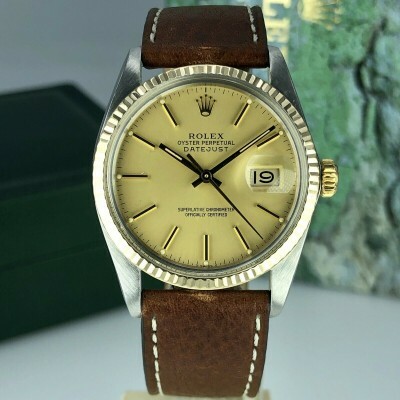 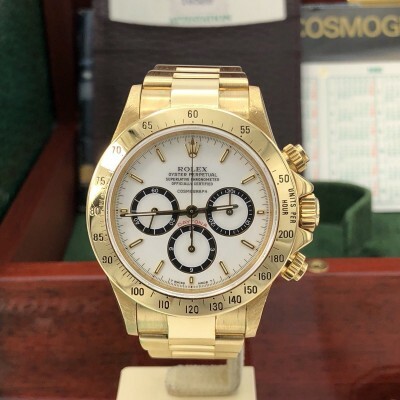 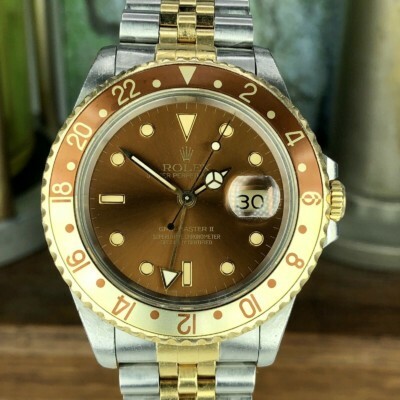 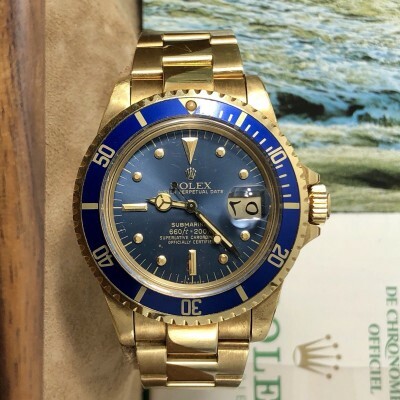 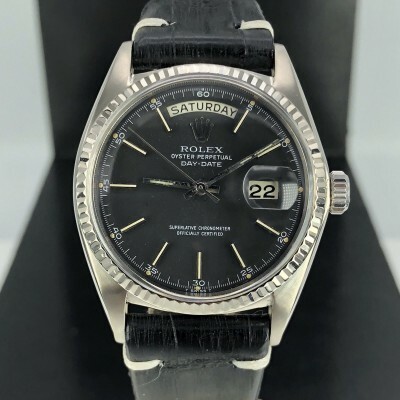 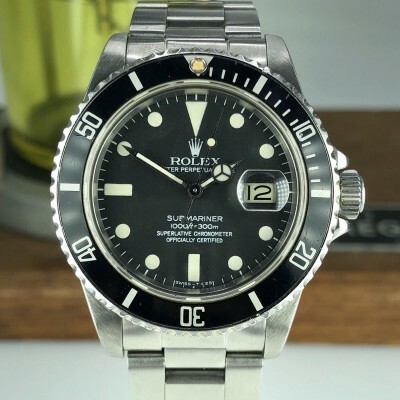 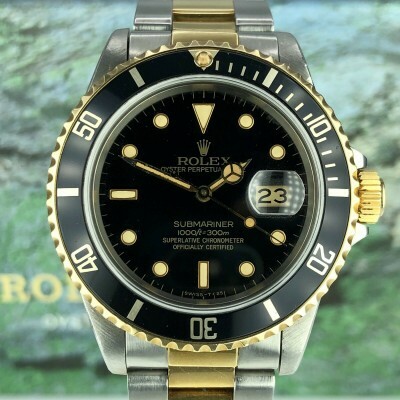 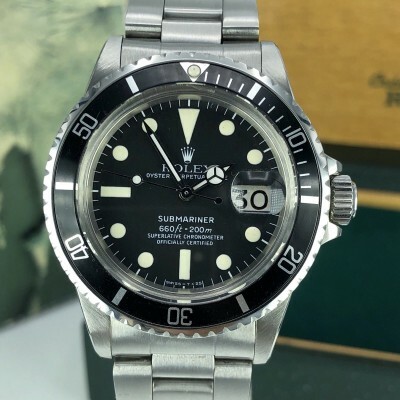 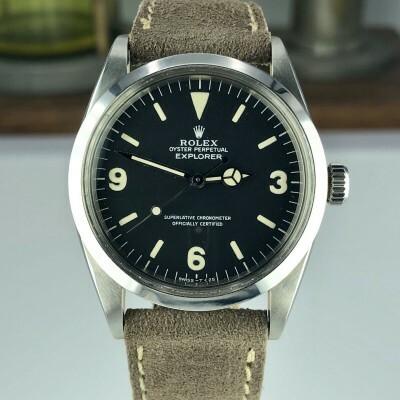 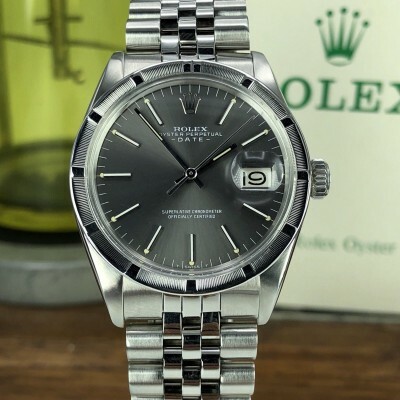 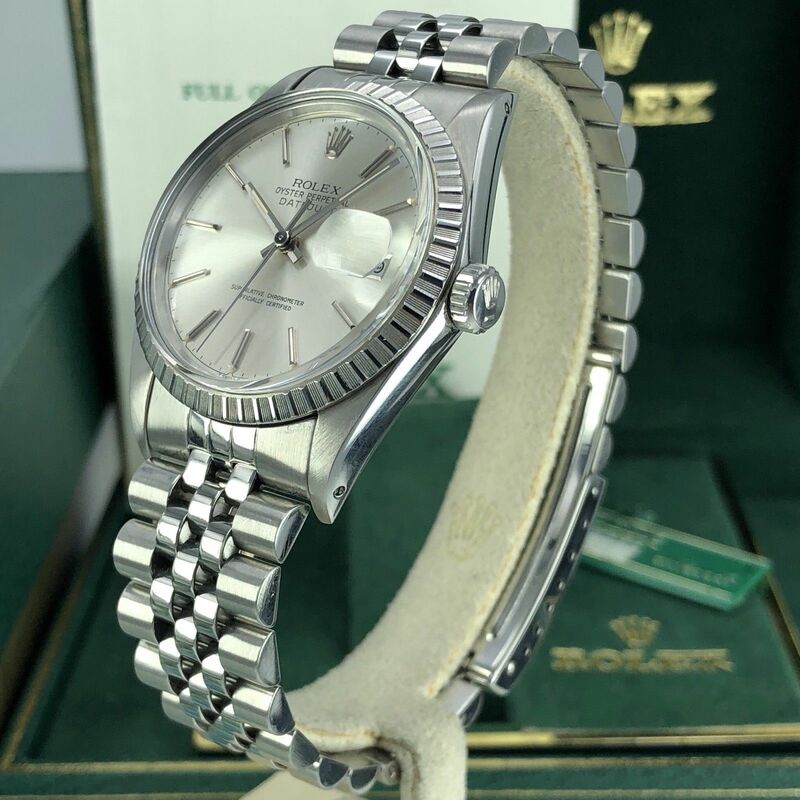 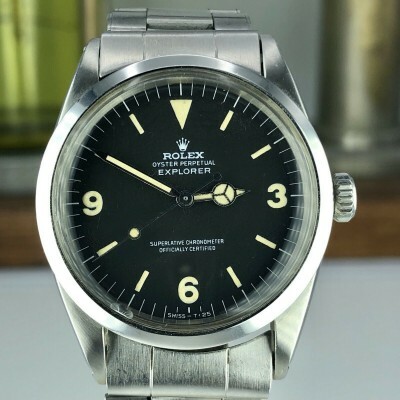 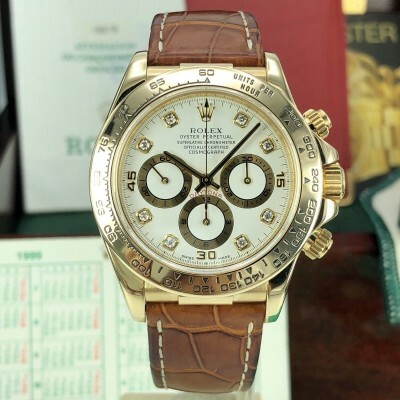 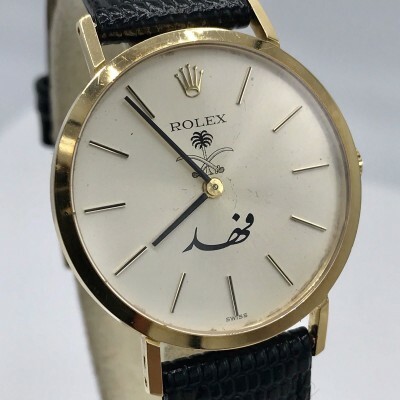 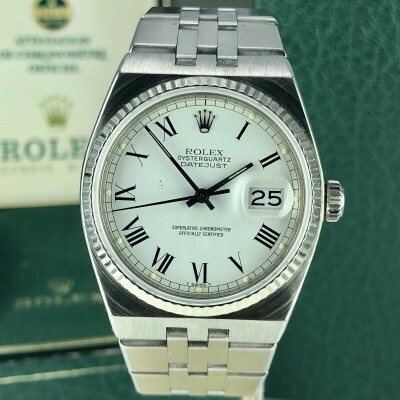 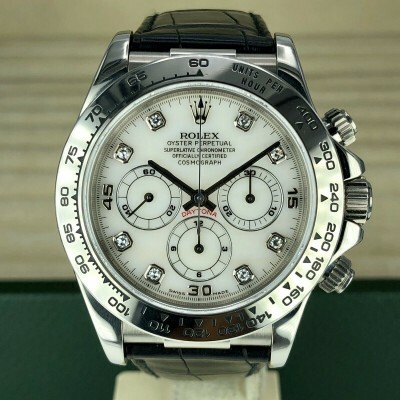 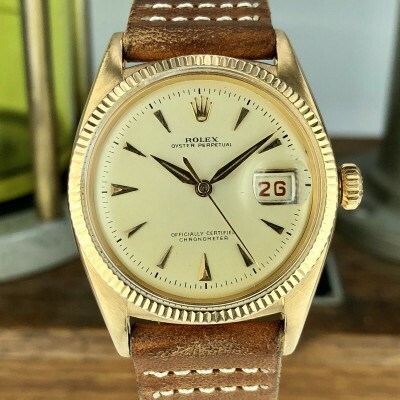 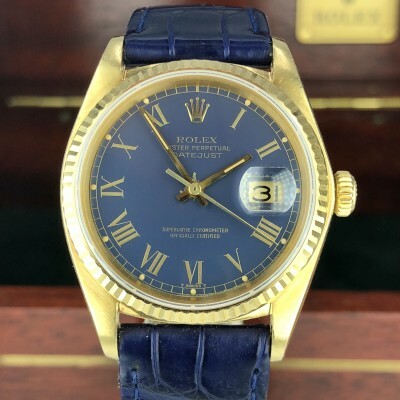 Rolex Date Just 16030 1985 (9M-serial), fitted with factory dial untouched and original hands matching the dial. 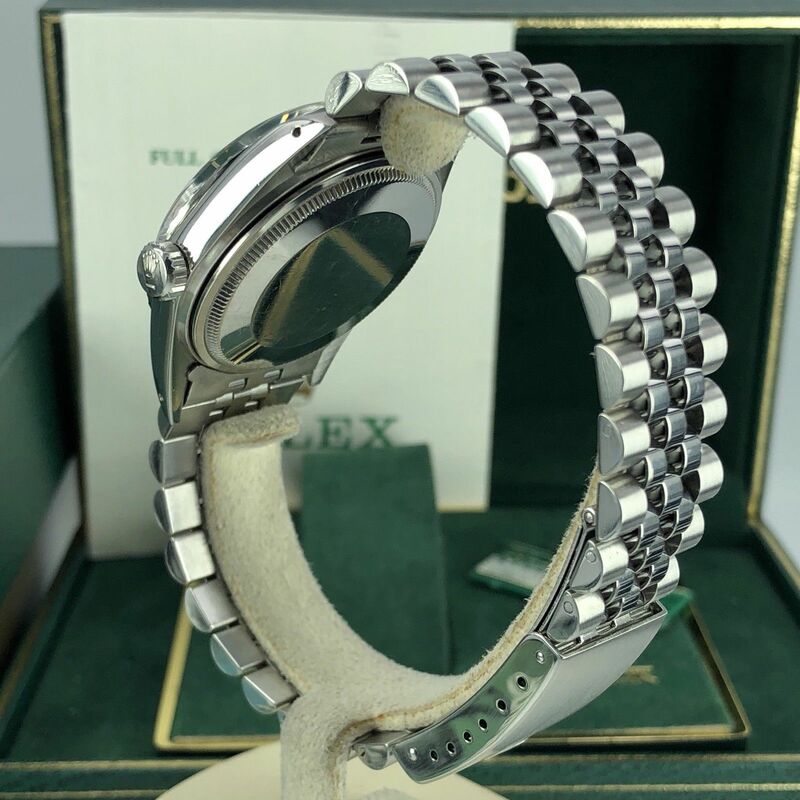 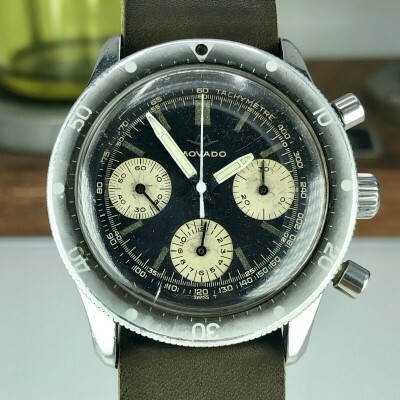 Case & Bracelet: near mint condition case, the bracelet still sharp in great condition. 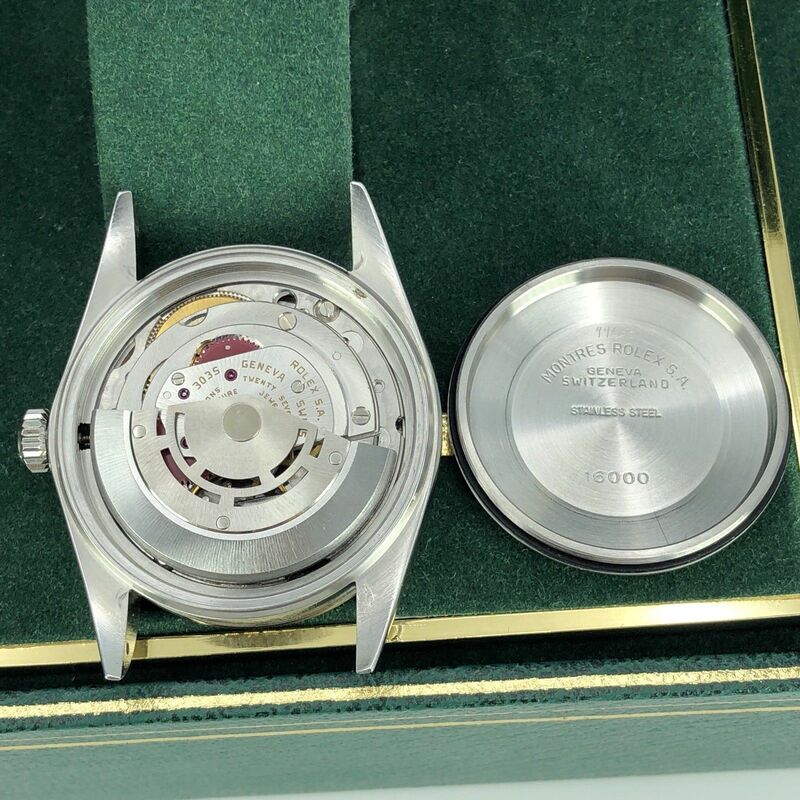 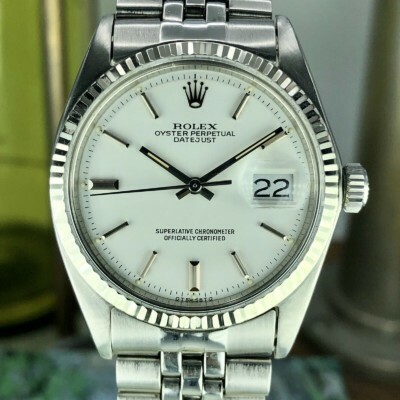 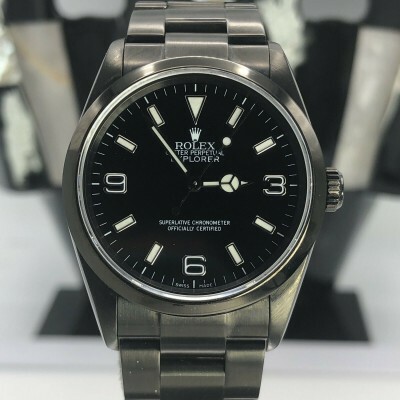 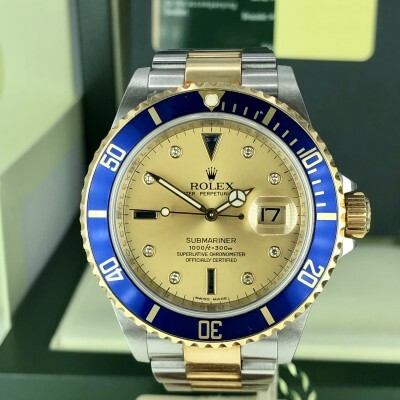 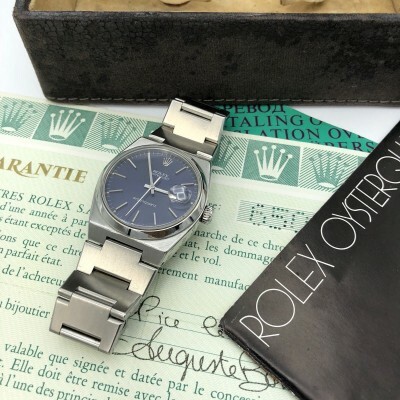 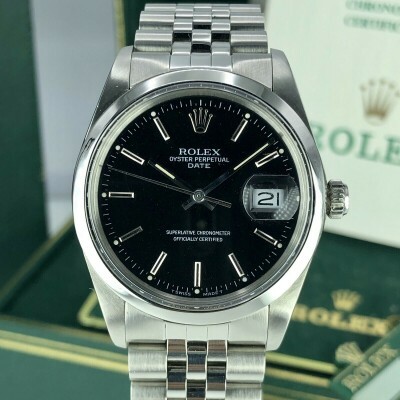 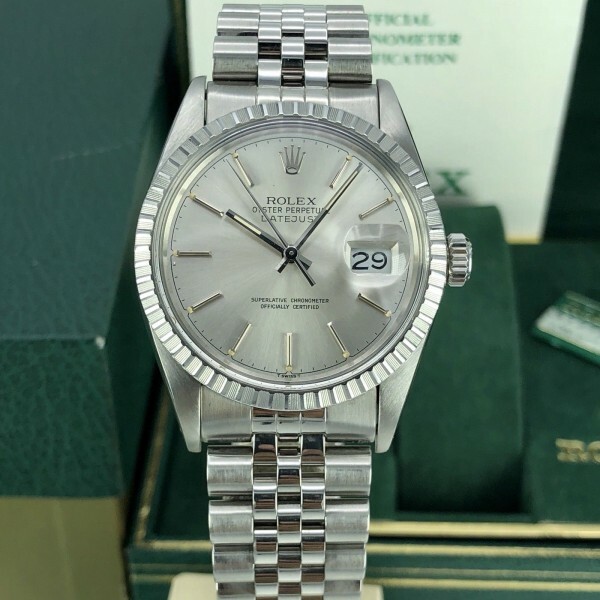 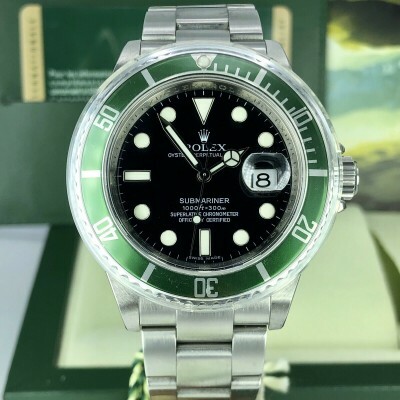 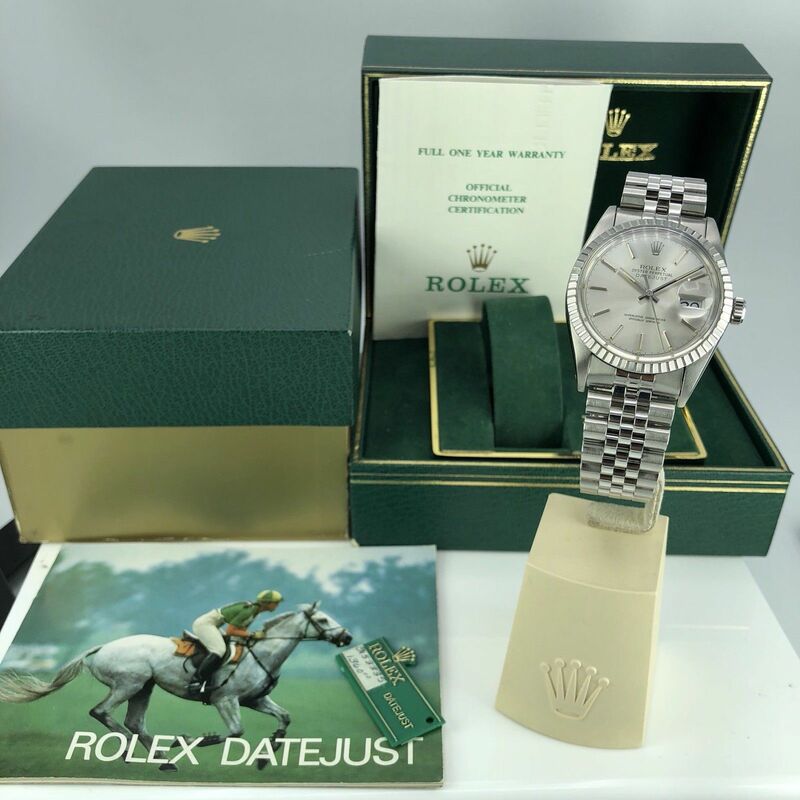 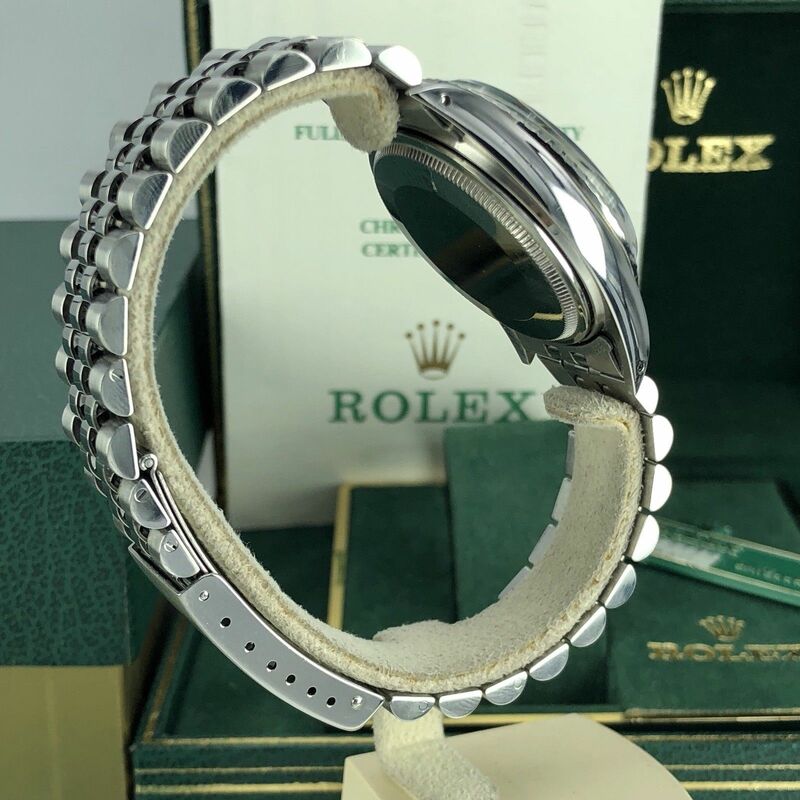 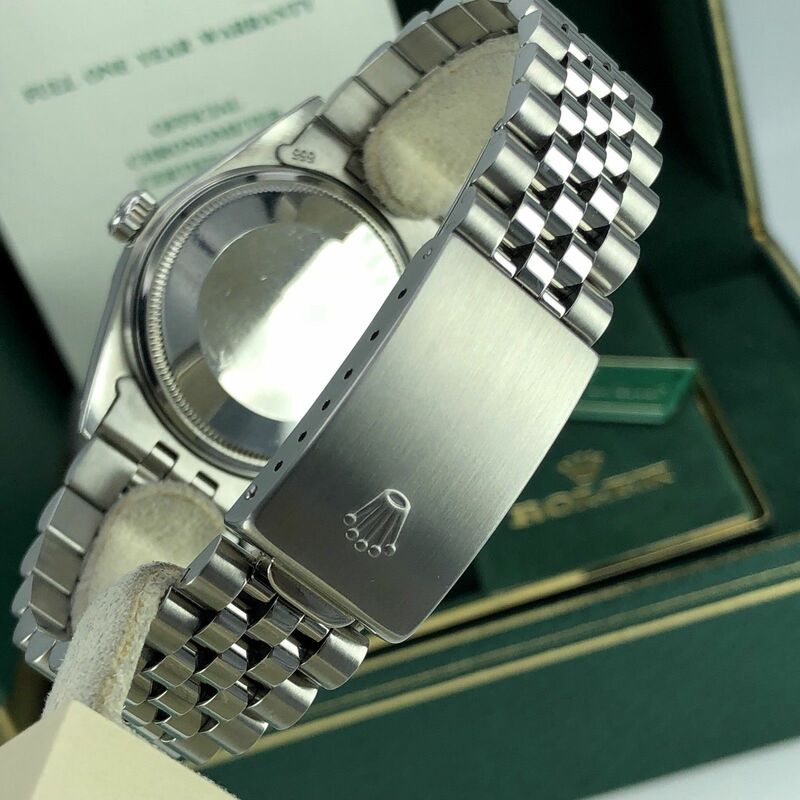 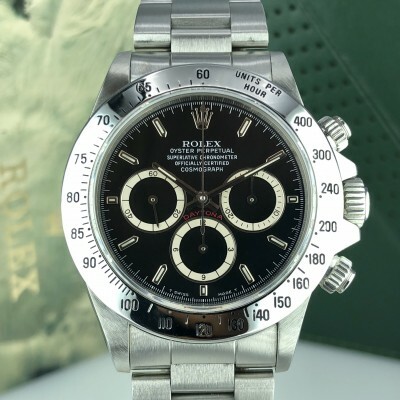 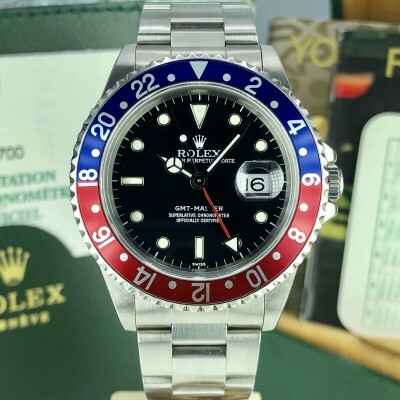 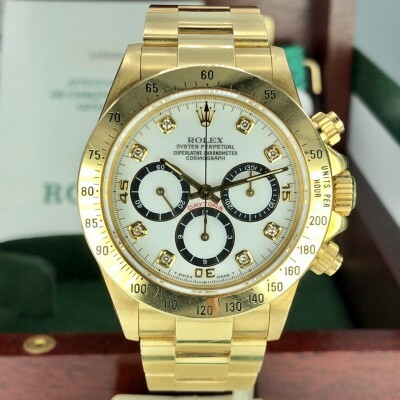 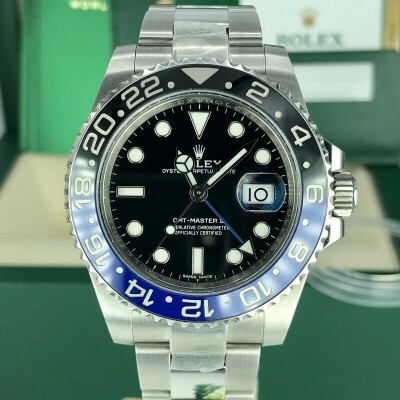 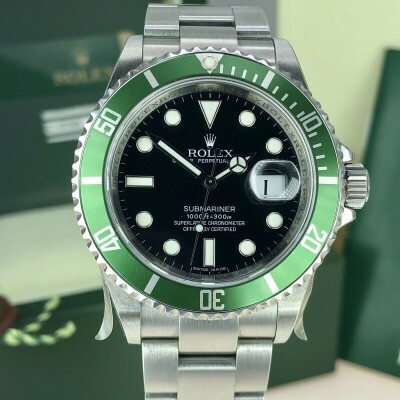 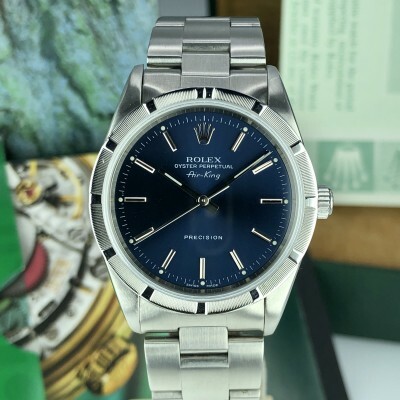 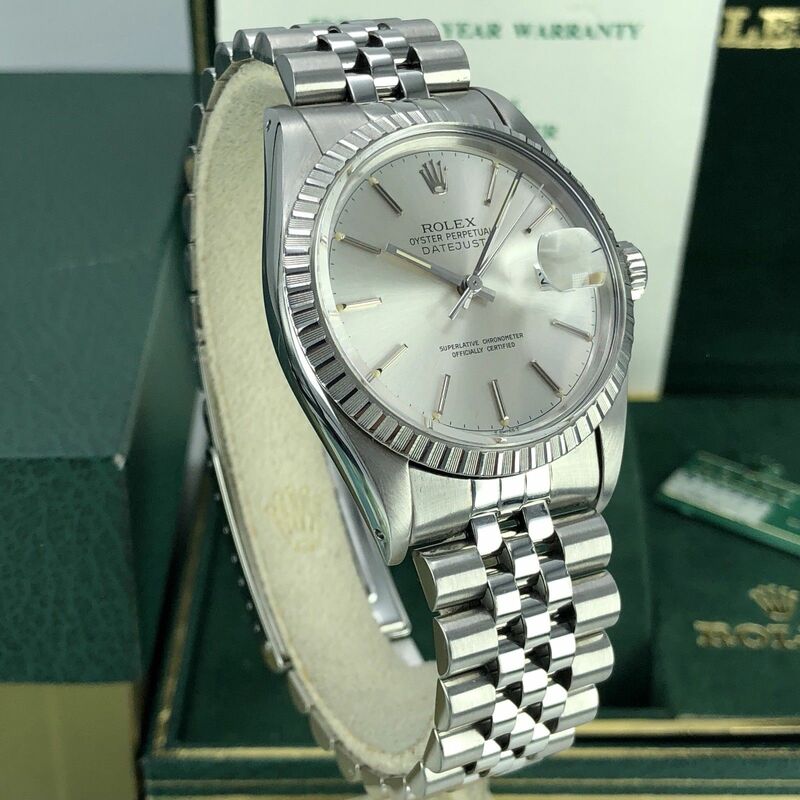 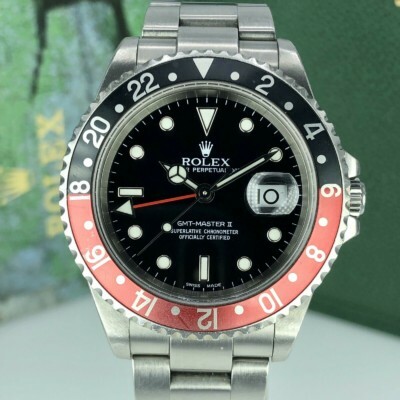 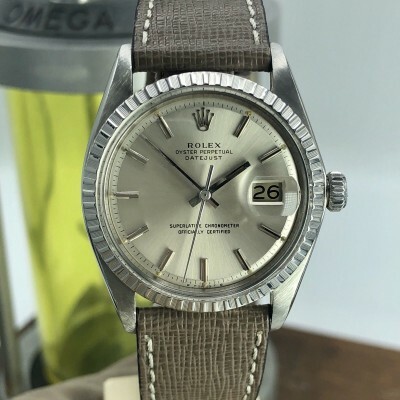 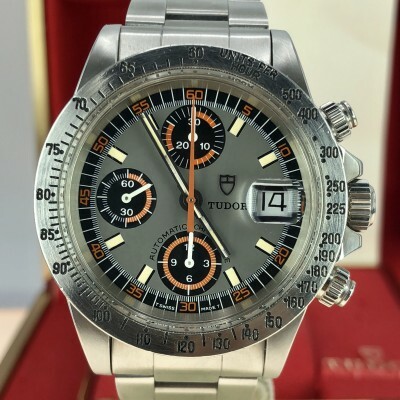 Accessories: Outer and inner boxes, datejust booklet, green hangtag has the serial number on it and the original rolex certificate.